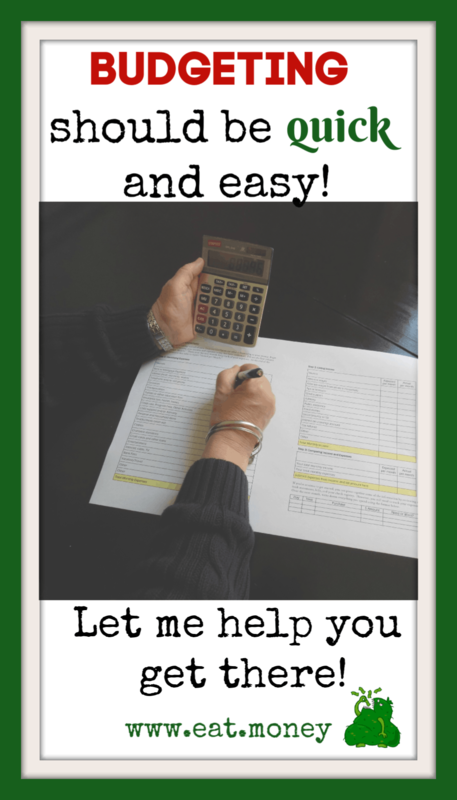 I don’t know about you but budgeting can seem so overwhelming. There are so many things to do, look into, plan for, etc. 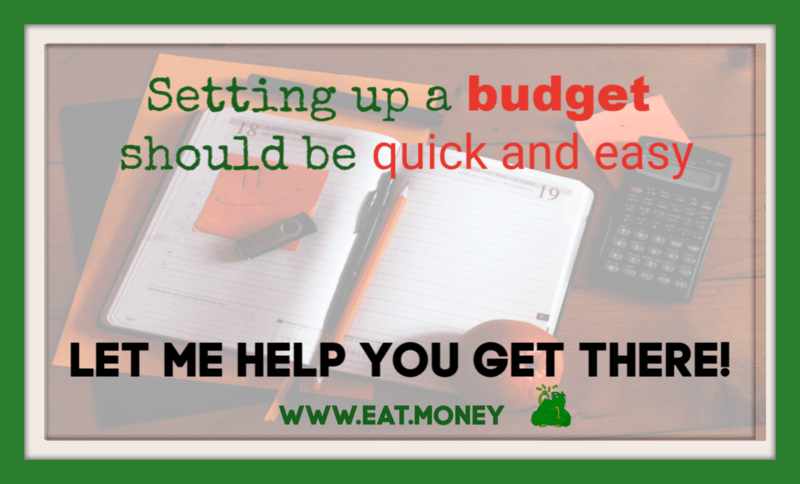 In this post I’ll cover how to set up a monthly budget and do my best to put together a comprehensive list of items that have all been in my budget at one time or another. I remember earlier on in my budget journey every month looked virtually identical. I guess I must have thought that my life style should conform to the same budget every month? Not exactly sure what I was thinking. Now my budget looks so different from month to month. Of course certain things like utilities, house payments, car payments, etc look the same every month. Outside of that several areas vary on what is going on in my life that particular month. I view a budget not as a strict, “THOU SHALL NOT OVERSPEND” but more something to act as a guide to ensure that my spending is lining up with my values and to also ensure we don’t go overboard on any given month. I’ll certainly go over in some areas and not in others. While it may not be typical I keep a pseudo hard cap on our spending each month to ensure no single month wrecks our finances. In my previous post I laid out the specific steps of a monthly budget. It was super straightforward and a great starter post. However, it didn’t go into the meat and potatoes of a budget. Budgets aren’t about how much you make, it all about your expenses. Its so important to track your expenses! In this post I want to focus on that meat and potatoes section. My goal is to put together a list of all the areas you may want to consider each month that you may need to budget some money for. I have a set of budget categories that get used virtually every month. Here is a bulleted list of my list exactly. Given its been years since I’ve wrote that out it seems like quite a list. All of these categories get used every month. Some months smaller amounts of money are allocated. The types of things that are not taken into account are those one off things. Life would be boring if every month looked the same as the previous one. Fortunately it doesn’t which has required me to put in a monthly checklist to check to see what type of one off items I may need to plan for. Here are the questions I ask myself to do my best to cover all bases for my budget. Do either of my cars need any routine maintenance? Does my dog need groomed or need her heartworm pill? What birthday gifts do we need to purchase this month? What special events show up on my calendar? Are there any home projects we are tackling this month? Do I have any annual payments/fees coming up (amazon prime, credit card, HOA, etc)? Its a pretty effective list and think my budget is pretty comprehensive each month with the combination of these questions and my standard list. If I do have costs in any of these areas I will add a new category. A couple of the items that I haven’t touched on yet are things like Christmas or vacation spending. I struggled with these items quite a bit for quite some time. How do I handle those items? With them occurring limited times each month I didn’t want to just incur those costs as they come up as they would dramatically skew my monthly budget numbers. I tried a number of things and finally came up with the idea of a short term savings account. The idea is pretty simple and, admittedly, took way to long for me to figure out. However, the idea is that I add up my expected annual costs, divide by 12 then budget in a “payment” to a saving account. As I incur costs in those areas I just move money over to my checking. For Christmas spending I have a planned budget that we stick to fairly well. For vacation spending I can usually guess pretty close to what we’ll spend and life insurance premiums don’t vary. So there you have it. Thats how I set up my monthly budget. It isn’t supposed to be an unbelievably difficult process. I can usually set up my monthly budget in about 10 minutes of looking through everything and then asking my wife if I’m missing anything. Am I missing anything? What questions do you have? Let me know in the comments or on social media!